Designed for parents and their children to experience together, this event also works great for all ages and is a powerful way to reach your community. 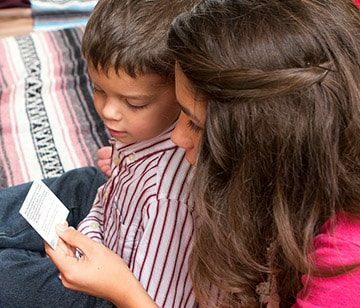 Help guests discover Easter and the events leading up to it in a way they’ll never forget. Lasts two to three hours depending on the number of guests. 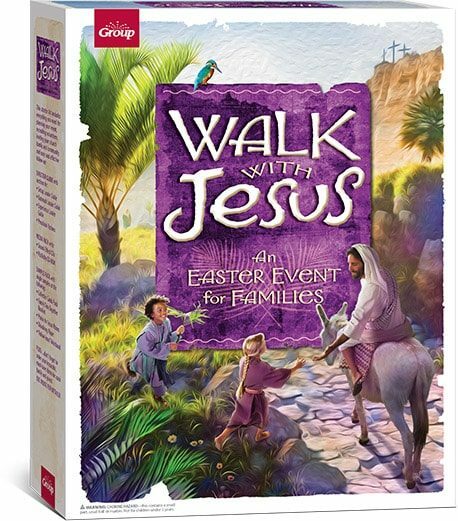 Walk With Jesus is great for any size church looking for an inspirational Easter event that engages families with the spiritual truth that Jesus loves each of us. 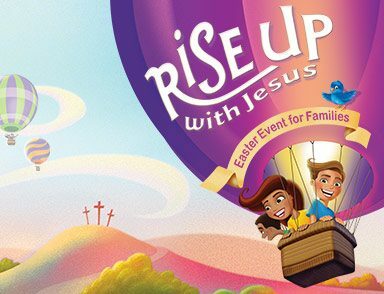 As guests visit each station, they’ll discover the powerful emotions and sacrifice of Jesus’ last days on earth—and experience the joy of His resurrection! 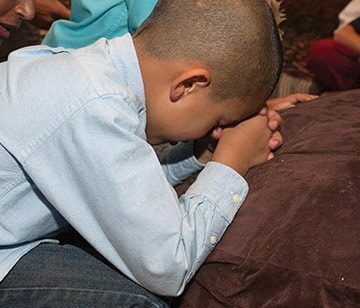 Families experience the excitement surrounding Jesus’ arrival in Jerusalem. 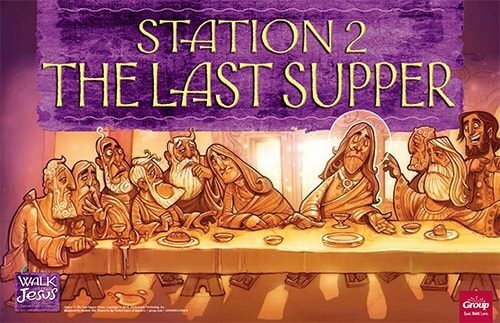 Guests will experience the significance of the Last Supper. 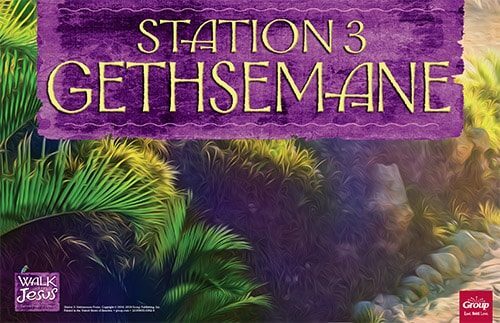 The darkness and events at Gethsemane will move participants. Everyone will discover the tremendous sacrifice Jesus made on the cross for them. 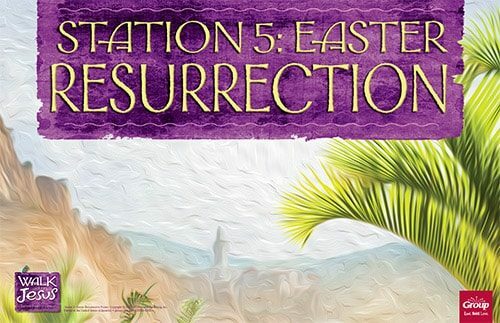 Participants will celebrate the joy of Jesus’ resurrection. 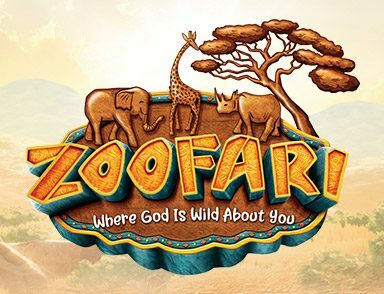 There are extra options just for small children whose parents want them to enjoy a separate experience while the rest of the family Walks with Jesus. 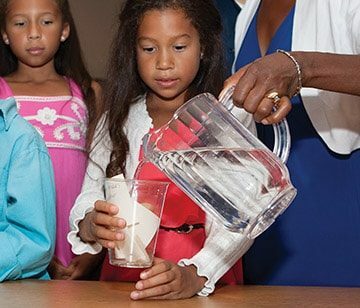 Walk With Jesus – helping families experience Easter. This inspiring event gives you the tools to help your guests follow Jesus through His last days on earth—and in their daily lives. Walk with Jesus lasts 2- to 3-hours (depending on the size of your church), engages both young and old alike, and is perfect for families to experience together. 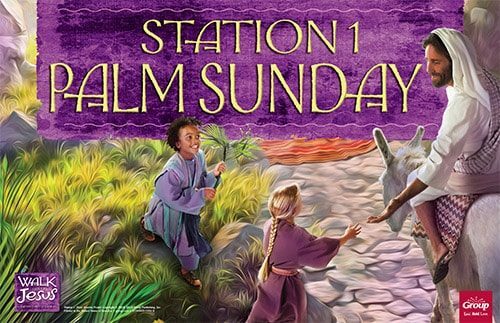 Each station includes powerful activities and they’ll take home special keepsakes that serve as reminders of Jesus’ tremendous sacrifice and love for them. 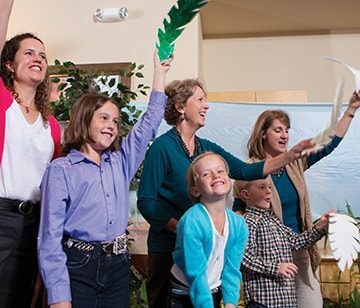 Your church and community will thank you for bringing them this engaging Easter program. This Starter kit includes everything you need for planning your inspirational Easter outreach event, recruiting volunteers, inviting your church family and community, and easy and eﬀective follow-up. 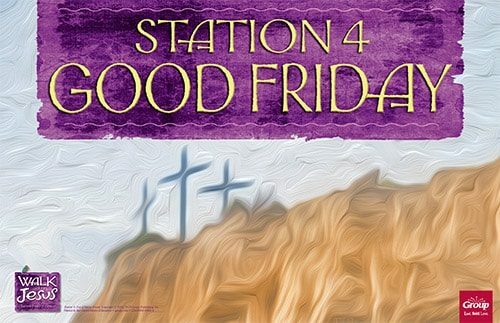 Kit includes samples, media pack, and easy-to-follow Director Guide with special sections for set-up & decorating, outreach, leading the experiences at each of the stations, and preschool activities. Also includes access to digital content and media. Also includes access to these guides digitally. Plus details on décor and publicity items. Ordering for your Easter program is EASY! 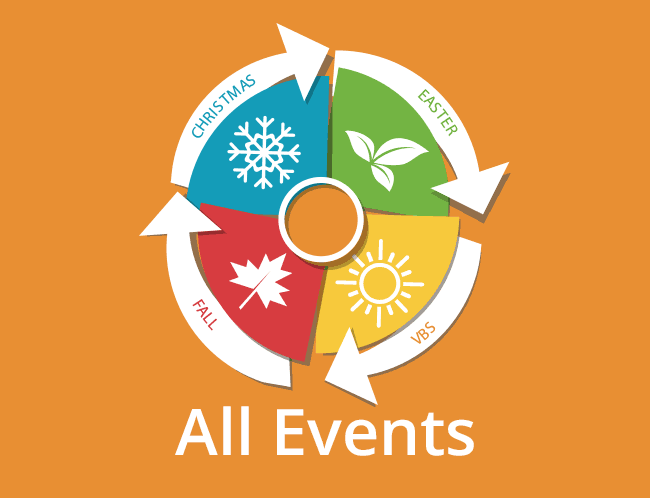 Get everything you need for your event in one convenient place. Use the Super Easy Order Form to calculate the items you need based on your event size, and have a one-stop shopping experience. You can even save your order for future use. No more clicking around to multiple pages to order your resources! Or browse our online store. Event Essentials – you’ll want one per person!